The death of Robert Woodruff's mother to cancer prompted the gift that became Winship. Robert W. Woodruff, Elliott Scarborough, and Hugh Wood, dean of the Emory School of Medicine. 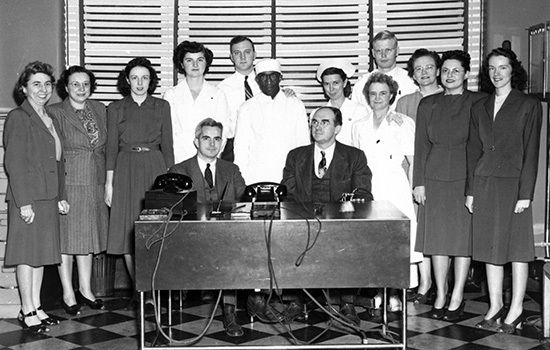 The first staff of the Robert Winship Clinic; Elliott Scarborough is seated on the right. 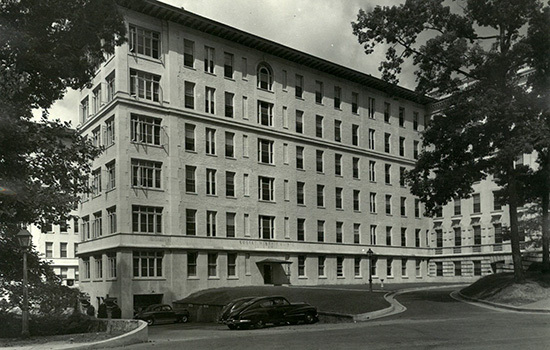 ﻿Emory University Hospital, circa 1930s. The Robert Winship Memorial Clinic. 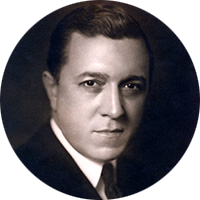 Elliott Scarborough, Winship's first director. The Winship 80 are eighty people and organizations who have helped make Winship what it is today. 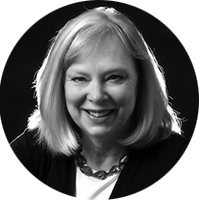 They are recognized for their compassion, their practice-changing insights, their generosity, and their dedication to the mission of Winship Cancer Institute over the past eight decades. And none of this would have happened without the foundational gift of Robert W. Woodruff. 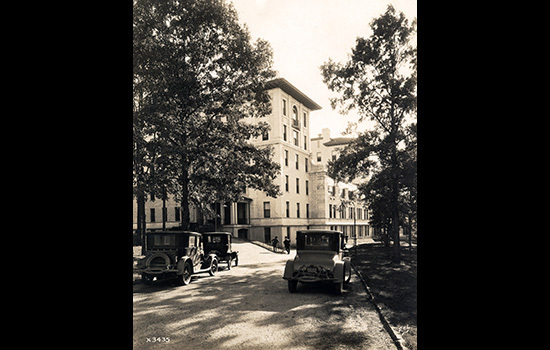 In 1937, Robert Winship Woodruff, then president of The Coca-Cola Company, gave $50,000 to Emory University to start the Robert Winship Memorial Clinic. It was the first donation Woodruff ever made to Emory and was prompted by the anguish of losing his beloved mother, Emily Winship Woodruff, to cancer. Like so many of the people on these pages, Woodruff sought a way to turn his loss into a constructive action. 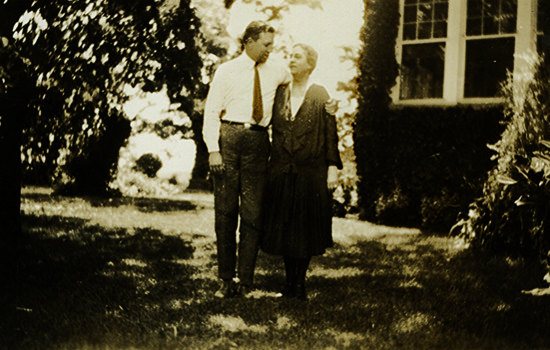 Because his mother had to travel to New York for treatment, Woodruff's mission was to bring together cancer physicians and researchers so that Georgians could access the best treatments available, without leaving the state. Establishing the new clinic, named in honor of Woodruff's grandfather, Robert Winship, launched a lifelong commitment to advancing cancer treatment. 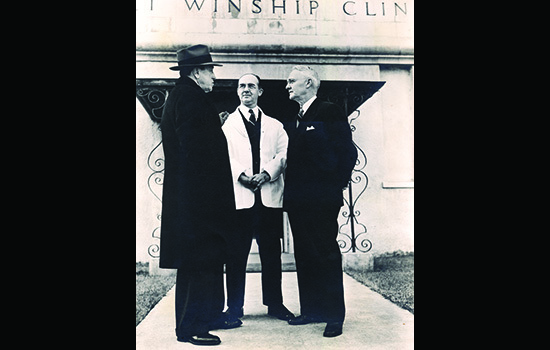 Winship's first director, Elliott Scarborough, led the Winship Clinic at a time when cancer was taboo to even talk about. He worked to educate the public about cancer and to expand the clinic to a state-of-the-art center capable of treating thousands of patients a year. 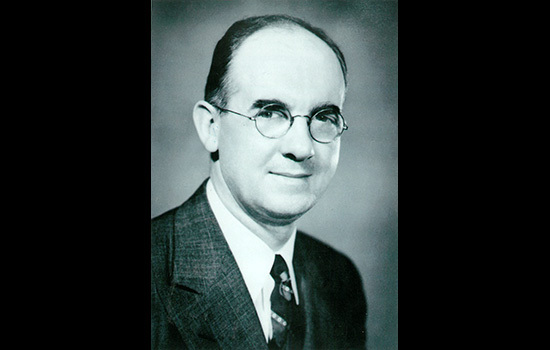 Thanks to Robert Woodruff and the on-going support of the Robert W. Woodruff Fund, Inc., Winship's stature and its service to the people of Georgia have continued to grow for the past 80 years. Today, Winship is fulfilling Robert Woodruff's vision of a world-class cancer center. The Winship 80 recognizes a broad range of people and organizations who helped make this happen: scientists who mentor and inspire Winship leaders; philanthropists whose donations make groundbreaking research possible; community leaders who shine a light on the importance of cancer research and care in Georgia; patients and their family members who embody Winship's mission every time they tell their stories, volunteer their time, and offer unbounded compassion to all who face cancer. 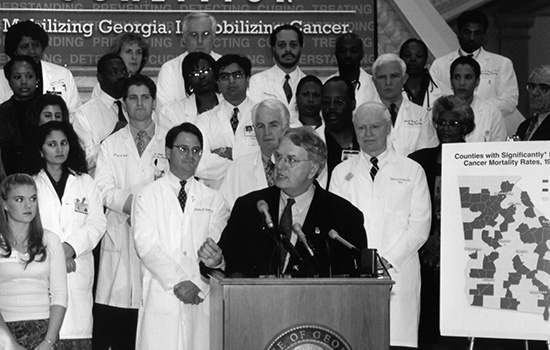 The Georgia Cancer Coalition launched in 2001, thanks to the teamwork of Governor Roy Barnes, Emory's Michael Johns, and former White House Chief of Staff Hamilton Jordan. Roy Barnes (Georgia governor 1999-2003). Roy Barnes knew an opportunity when he saw one. In the late 1990s, Barnes, then governor of Georgia, was approached by Hamilton Jordan, a cancer survivor and former White House Chief of Staff for President Jimmy Carter, and Michael Johns, then head of Emory's Woodruff Health Sciences Center, about how to ramp up Georgia's efforts in cancer research, prevention, and treatment. At the time, major tobacco companies were settling civil litigation with states over smoking-related diseases and health care costs. Barnes wanted to ensure that some of the hundreds of millions of dollars that Georgia would receive would go toward a cancer initiative with positive health and economic outcomes for the state. Barnes was rankled by the fact that many Georgians at the time drove to Alabama for cancer care. States surrounding Georgia had National Cancer Institute (NCI)-designated cancer centers. Why not Georgia? Nancy Paris started Georgia CORE in 2005. In 2001, the Georgia Cancer Coalition (GCC) was launched with a business plan that called for $400 million in tobacco settlement funds over 10 years. Nancy Paris was one of the leaders of the new nonprofit. A social worker by training, Paris had worked in health care administration and spearheaded initiatives involving low-income and rural Georgians, HIV, hospice and palliative care, and health issues involving homelessness. Cancer was a new niche for her, but Paris says that Barnes and his vision were compelling. "I had the great honor of working for this gifted leader who had a vision of integrating the health and economic impact of cancer for my state," says Paris. "He wanted this money to go for a great purpose." The GCC pulled together health care providers and researchers, recruited experienced scientists to the state, and coordinated a boon of cancer research and investments across Georgia—including at Winship. When stakeholders recognized the need for more in-state clinical trials, Paris spun off a new nonprofit from the Georgia Cancer Coalition: the Georgia Center for Oncology Research and Education (Georgia CORE). In 2005, Georgia CORE incorporated, with the mission of creating and maintaining a clinical trials network with collaboration between community physicians and doctors from academic research centers across the state. To this day, Georgia CORE continues efforts to reduce health care disparities, increase cancer education and prevention, and improve access to clinical trials. Says Paris, "We want clinical trials available at Winship to also be available across the state in community cancer centers." 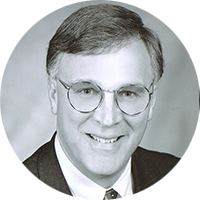 Winship Executive Director Walter J. Curran, Jr. serves on the board of Georgia CORE. 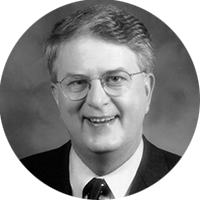 Michael Cassidy and the Georgia Research Alliance were early supporters of the GCC mission. While the Georgia Cancer Coalition disbanded a few years ago, Georgia CORE continues its mission alongside the Georgia Research Alliance (GRA), which drives a range of science and technology initiatives. GRA strategically recruits researchers to Georgia, funds infrastructure (including state-of-the-art research labs), and acts as a catalyst for new in-state biotech companies. GRA president Michael Cassidy says, "We've tried to make the right investments in talent and physical infrastructure and bring more investigators to the state," he says. "We help our universities attract game changers who will put big teams together. These teams generate interesting ideas, developments, and discoveries and we help them form new products and businesses." Walter Curran is a GRA Eminent Scholar, and his endowed chair is financially supported by the GRA. These individuals and organizations were key partners in Winship’s successful bid to become an NCI-Designated Cancer Center in 2009, and most recently, an NCI-Designated Comprehensive Cancer Center in 2017. Cassidy says both designations have been big wins for Georgia and cancer research as a whole. "We've all been touched by cancer in one way or another, and we're extremely proud of what Winship and Emory are doing to address that. We're very honored to be part of that." For full Winship 80 profiles go to winshipcancer.emory.edu/winship-80. New Meaning for the Big "C"
What you don't know...could save you. The work that goes on behind the scenes. Wally Curran marks Winship milestones. What's new at the Winship Win the Fight 5K? Lots!